IMPORTANT: Use our Wallpaper with Drywall/Gypsum Board Walls with Gloss/Semi-Gloss Paint to maximum results. If you have a concrete/slightly textured wall read the OTHER WALLPAPERS TYPES in this description, we also sell fabric and extra strength wallpaper alternatives, both in removable peel and stick. 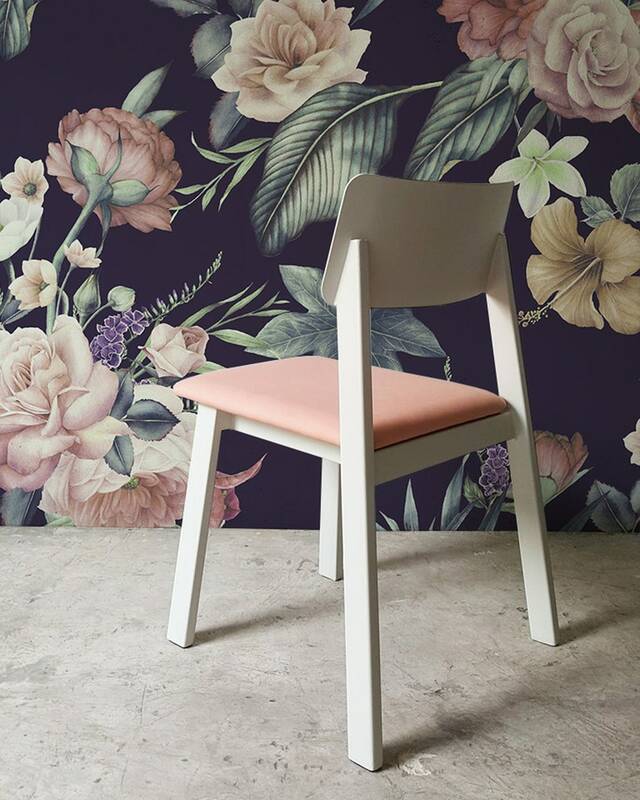 Our removable wallpapers are extremely elegant and stunning. We use only the top-grade brands to make your wall shine. We know our product and printing quality is amazing, that’s why we sell our samples at lower price and we include free shipping to US. You are not buying a wallpaper, you’re contracting a bunch of artists and graphic designers to make it perfect for you. We’ll make your wall shine! If you have any question please contact us we’ve low response time. We’ve created an easier ordering system by simply selecting your wall Height and Width in the ordering area. Our system will tell you instantly how much it cost. We cut each order at the exact measures and take care of the matching process. Most walls aren’t completely square/rectangular that’s why we can add a few inches to make sure without extra cost. Include in the "add a note to TropicalWorkshop" box during checkout if you need some inches! We know there isn’t a standard wall size. That’s why you can request a custom order without extra cost. Below the listing images click in a link that says: “Request a custom order and have something made just for you.” and tell us your wall measures. Most common custom sizes that our customers ask us are for irregular walls, concrete walls, ceilings, bookcases, shelves, boats and windows. Most designs are customizable. You can choose the pattern color, background colors and motif size. We’ve added an easier color palette in the listing photos but, feel free if you want a custom color. Include your preferences in the "add a note to TropicalWorkshop" box during checkout and let us make the magic! Sure! We’ll provide a digital sample. Our default wallpaper material is a High Quality (High Performance) Soft PVC Removable Wallpaper made in Germany. It has a soft/smooth matte finish. -	Requirements: Must be applied on GLOSS or SEMI-GLOSS Paint. If you wall was painted recently let the paint cure at least 72 hours. Some customers love Peel and Stick fabric wallpapers. We have it! Our TOP grade Woven Wallpaper make our texture lovers customers happy. Some walls are made with concrete or are a slightly textured, we have it covered. Include your wallpaper preference in the "add a note to TropicalWorkshop" box during checkout or tell us in the custom request form. Even with giving the correct measurements the wallpaper didn’t line up correctly. There will be a bed and two side tables to hide it, so I’m with it Also I had trouble getting the wall paper to stay stuck on. Every couple of days I have to check on it and smooth it out. I don’t like waiting for shipments, that’s why I ship my products within 2-3 days only using the priority carriers. Please make sure that us address is correct and there are no mistakes. Provide your phone number in the order note just in case. Click in “Shipping & Policies” to see shipping rates. I cannot be responsible for wrong addressed entered by customers. HOW I DO INSTALL OR REMOVE MY WALL PAPER? 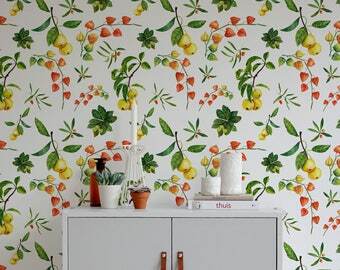 For the best result with the self-adhesive wallpaper, apply to a clean, smooth surface, preferably painted with an eggshell, satin finish, semi-gloss and gloss paint. Applications on matte or flat paints are not recommended because can peel off the previous paint. Clean and dry your hands prior to application. If need to remove the wallpaper make it done at a 180° angle while pulling slowly against itself to prevent paint peeling. Simply select SAMPLE in the Size area and click Add to Cart.